Roland Steinmetz holds a MSc degree in Civil Engineering from TU Delft. After working 7 years as a project manager at BAM International Oil & Gas Sector, Roland worked as consultant on public-private partnerships for the past 15 years. Since 2008 Roland has a complete focus on the European EV (charging) market for passenger vehicles, busses and trucks. 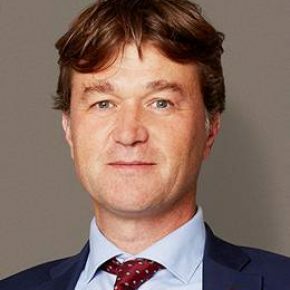 Roland is the founder of EVConsult, a consultancy company with 15+ consultants with different academic backgrounds working in the Netherlands, EU, China, US and India on projects ranging from strategic consulting (in cooperation with partners), project management. procurement and innovation management.